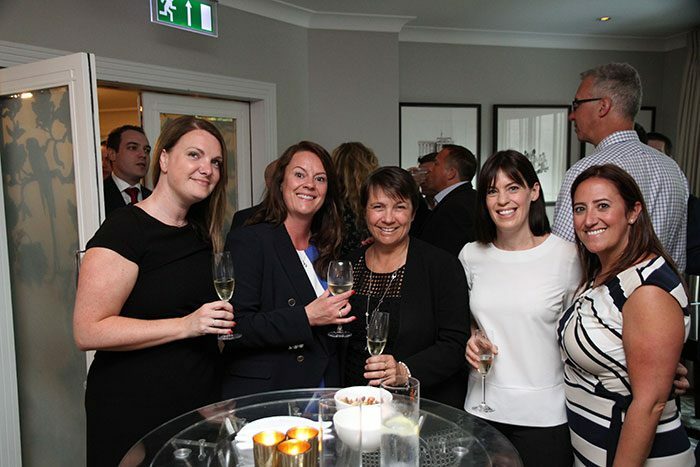 Business Leader turned Politician Gillian Keegan MP for Chichester was the guest speaker at the recent Business Travel Magazine Dinner. 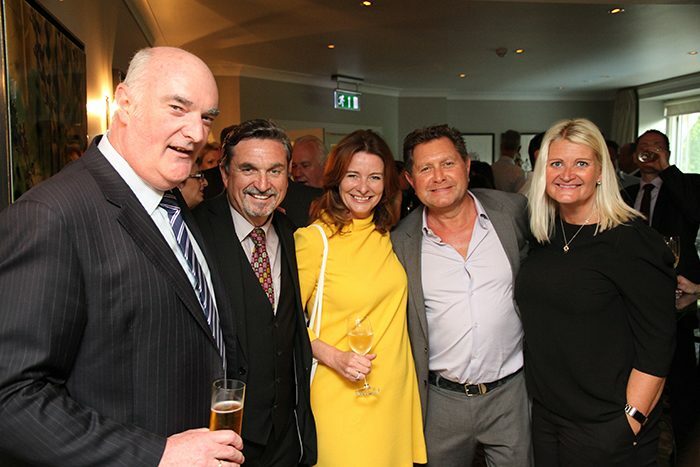 Some 40 senior professionals from travel management companies and corporate travel buyers attended the event held at The Dorchester on 22 May. The event was sponsored by the Avis Budget Group, Amadeus and Traveldoo. The next TBTM dinner will return to the Dorchester on Wednesday 26th September.